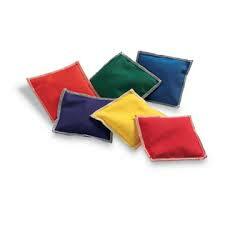 Bean Bag Coaching ... Seriously a Great Idea! 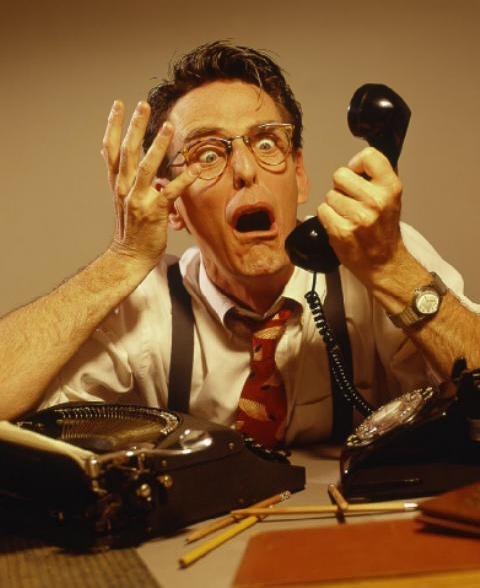 Cold Calling Requires Sales Coaching! 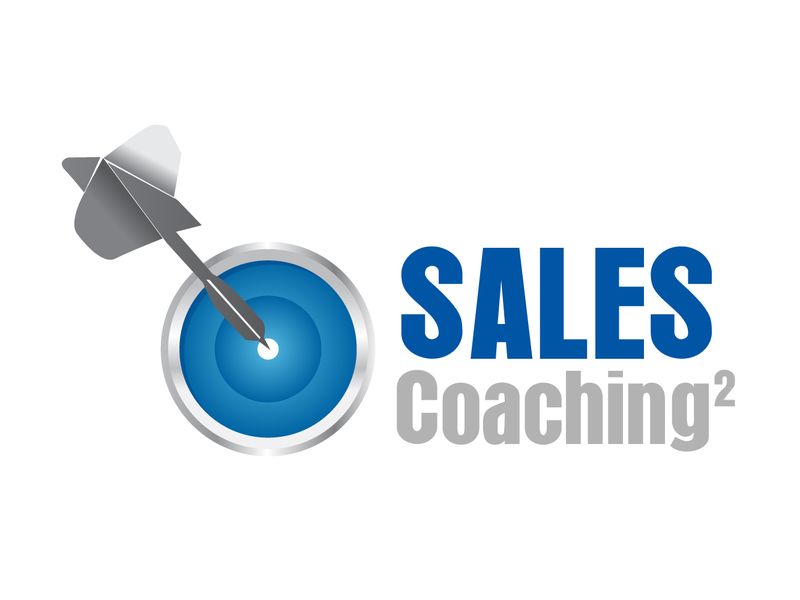 2014: The Year of Sales Coaching: How Will You Start?